This is a secure order form. To order this design, scroll down this page until you find Order Quantity field. Plain white envelopes with no return address are included at no extra cost. Matching Envelopes may be purchased with return address printed at an additional cost. Please click here For help with this form. Your invitations are printed on quality, heavy weight stock. White envelopes with no return address are included at no extra charge or you may order matching envelopes with your return address on the envelopes at an additional charge as illustrated below. A proof will be sent to you by e-mail. If necessary, we will continue to send additional proofs at no additional charge until you are 100 % satisfied. Your credit card will not be charged until you have approved your proof. For a charge, you may obtain printing on the back of your invitations. This may be useful for providing directions to the event or any other details that you do not want to place on the front of the invitation. How long does it take to process, print and receive an order? -You will receive a proof via e-mail within 1 business day (business days exclude Saturday, Sunday and holidays) of placing your order. Often proofs are sent within a few hours of placing your order. -If you select standard processing and shipping you will receive your order within 7 days of approving your proof. -If you select Rush processing and shipping you will receive your order within 3 business days (business days exclude Saturday, Sunday and holidays) of approving your proof. Please select the quantity of items you would like to order and then click the Calculate button. If you change the quantity you order, you must click the Calculate button again. If this price quote is acceptable and you are ready to order this design, please complete the order information below and click the Submit Order Button. Please e-mail kamyra@mindspring.com for a shipping quote to countries outside the US. Choose Font and Color for your wording. If you would like any words in a different font or color, please specify below. Use your own creativity or use the format shown on the sample. 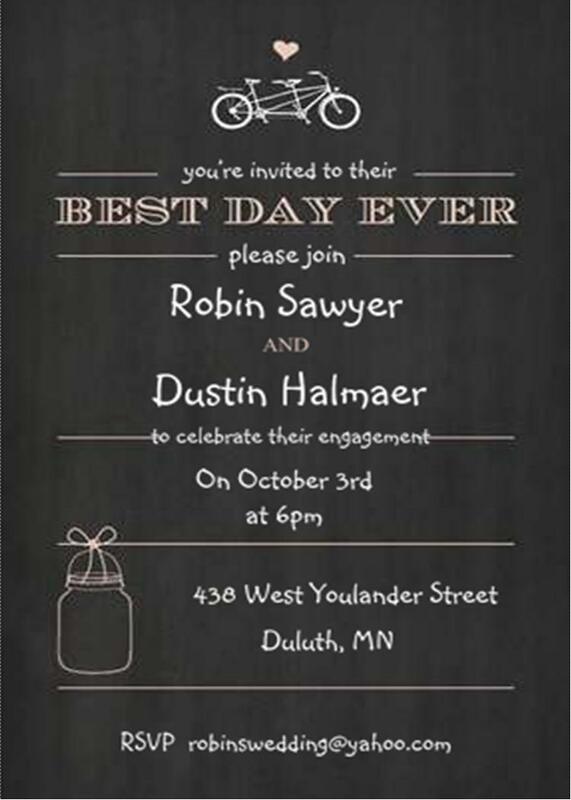 Print all text exactly as you would like it to appear on your invitation including wording on the sample (if desired). Below, type any requested special instructions or notes to the designer. Complete this section only if you would like wording on the back of your invitations, otherwise leave this section blank. The heading on the back of the invitations will be centered. The text on the back of the invitations will be left justified. 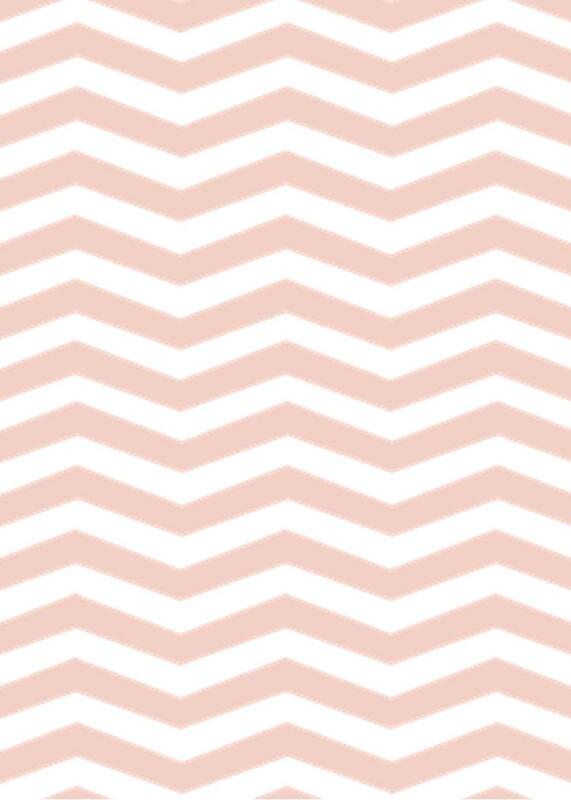 There is no limit to the number of lines, however, the more lines you desire, the smaller the type size. Double check all grammar and spelling. In the Order Quantity section above, if you have selected "Matching Envelopes with your Return Address printed on back of envelope", type the return address below. Sorry, but we are unable to print your return address on plain white envelopes. Our main means of communications with you will be by e-mail. We are able to provide you with prompter service if you check your e-mails frequently. We recommend that you do not use hotmail.com, gmail.com, aol.com or yahoo.com if you have another alternative. These e-mail services often cause the proofs to be placed into the spam folder or to be rejected. Your credit card information is sent using a secure transmission medium. You may verify our security by clicking on the padlock icon on your browser. No proofs will be generated without a valid credit card. If necessary, we will continue to e-mail additional proofs at no additional charge until you are 100 % satisfied.